So many uses for these little reusable spoolies. 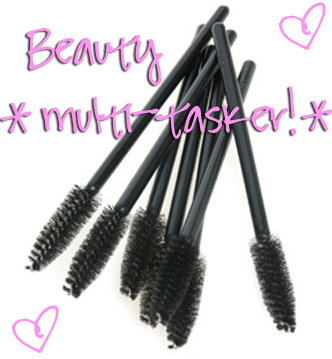 You can pick them up at Sallys, drug stores, department stores or get them free at the nearest makeup counter! See you at the spa!